Yet another occasion where we the 1.21 billion people of India who celebrated India's recent World Cup victory, need to come together to fight corruption by joining hands with Anna Hazare. Veteran Gandhian, Mr Anna Hazare, began a fast-unto-death in New Delhi today demanding enactment of a comprehensive Jan Lokpal Bill to check corruption. What is more appealing is the movement gaining momentum day by day and the coming out of youth in a big way. Hope the Government listens to the demands in drafting this bill. 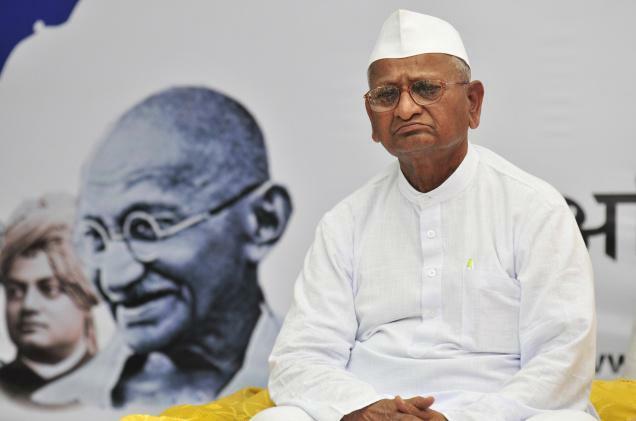 Hats off to Sri Anna Hazare & people who supported for the success of Annas fast who is fighting against corruption.